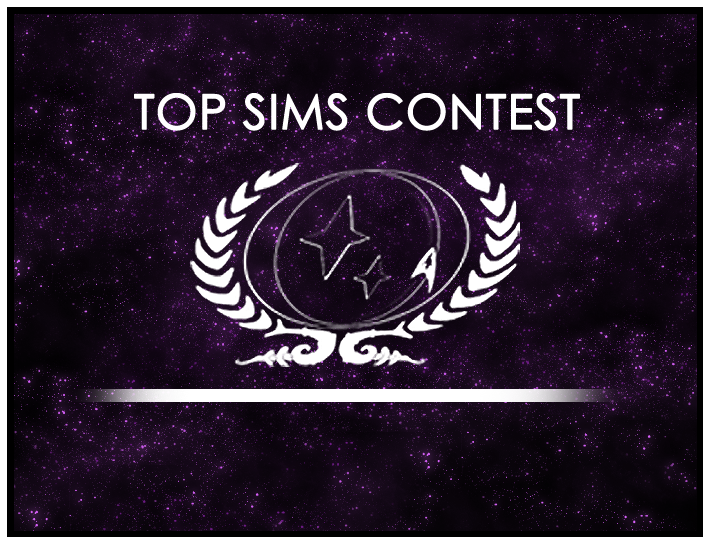 We’re heading into the final month of Runoff Round 1 of the 2016 Top Sims Contest. 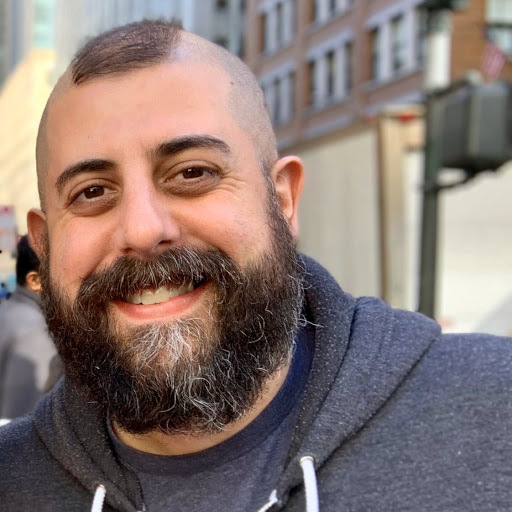 In the runoff rounds, members (like you!) decide which sims head to the final round of the Top Sims Contest in December. NEXT, using the poll above, vote for the sim you like the most. It should be the sim that’s the best written, with strong characterization, and evocative or descriptive scene-setting. Top Sims Contest Rounds 9, 10, and 11 Votes, Round 12 Submissions!